THAT PRODUCE THE FRESH WATER VITAL TO ALL LIFE ON EARTH. THAT CAN HAVE A NEGATIVE EFFECT ON OUR LAKE. decrease in property values. It also impacts recreational activities. 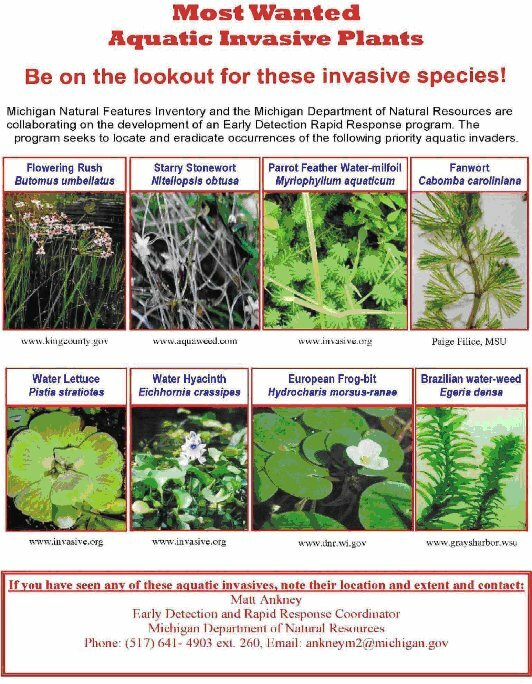 riparian weeds continue to spread and cause grave environmental damage.